The sad and tragic events that occurred in Charlottesville, Virginia, on Saturday, August 12 are a stark reminder of the importance and relevance of our work as educators. 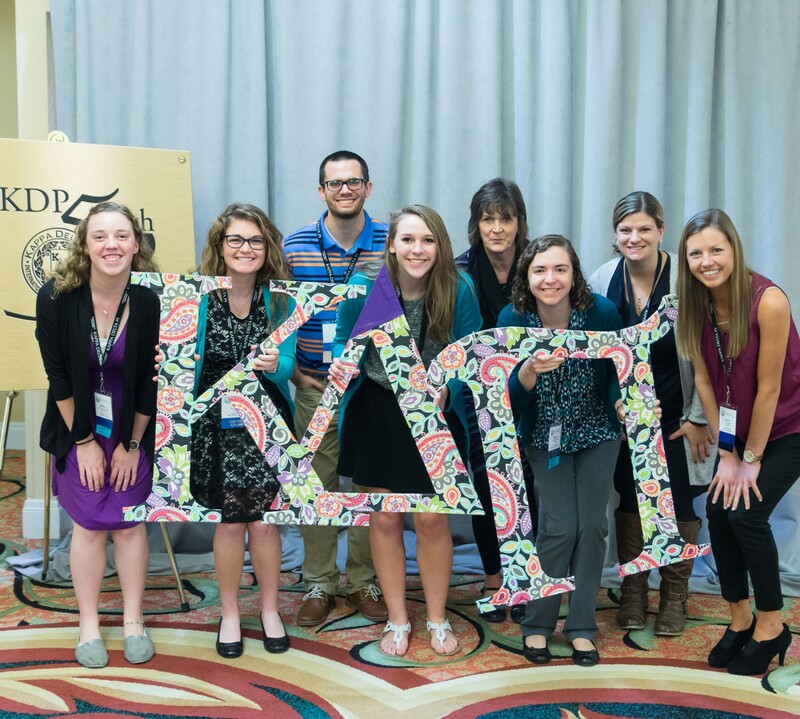 As members of Kappa Delta Pi, a storied organization with a 106-year legacy of inclusion and equity, we call on our members to take action. First, stand united with us in support of our mission and vision for empowering, preparing, sustaining, and supporting teachers as they advocate for the best interests of students. We remain committed to the goal of advancing instruction so that students are globally aware, socially responsible, resilient, and able to solve problems in just and equitable ways. Second, take an active role in developing empathy in ourselves and our students, and in modeling respect for others and tolerance for those whose ideas and beliefs are different than our own. By incorporating a social justice approach to education, young people of all backgrounds will learn that they are not victims of their circumstances and that they can become part of the desperately needed change to disrupt and eliminate inequities. Third, directly confront and counter racism and discrimination, and provide a healthy and caring way to address these difficult issues. Silence supports a colorblind perspective that exists in many school settings and communities. As educators, we must work together and support one another to educate children who are committed to creating a better and more just society. We can reach these goals by explicitly teaching current events like the one in Charlottesville to our students and helping them to understand the consequences of these actions. One person can make a difference; however, by working together as a profession, we can have an even more powerful impact on making our schools, our communities, and our world a better place.